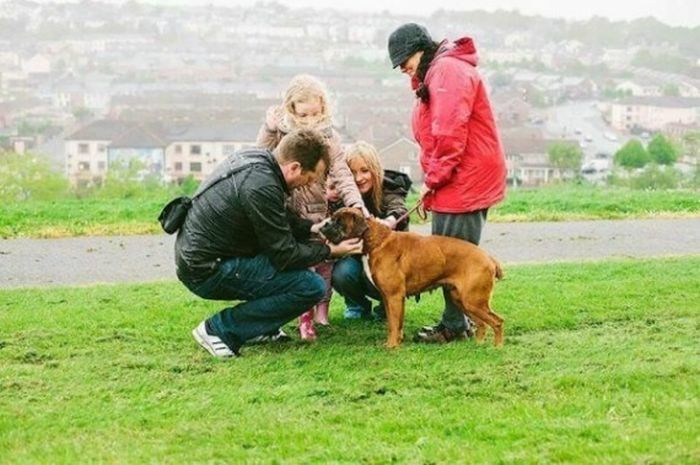 When a little girl was walking with her family they heard whimpering off in the distance, so they decided to check it out. 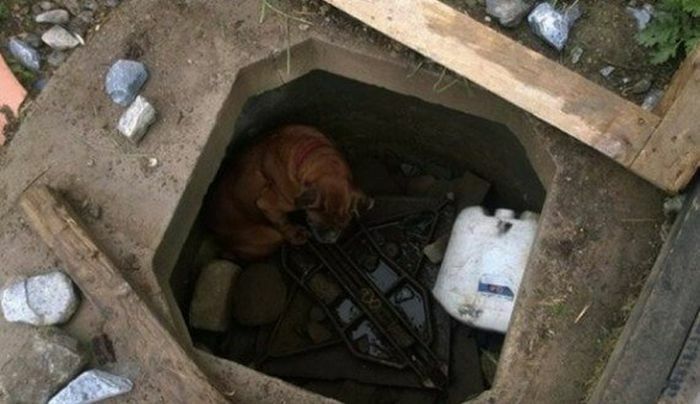 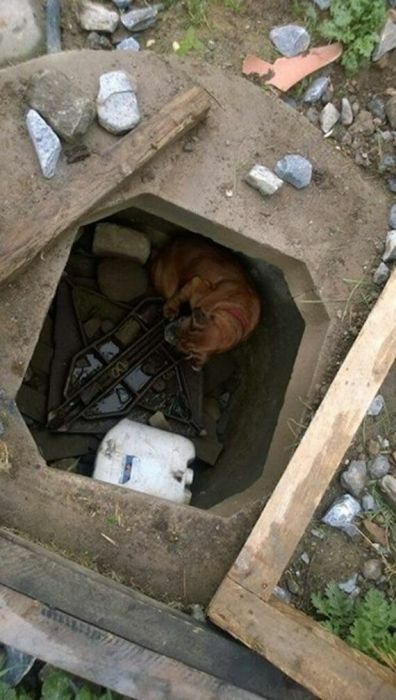 The little girl then found a concrete well covered in boards with a dog inside. 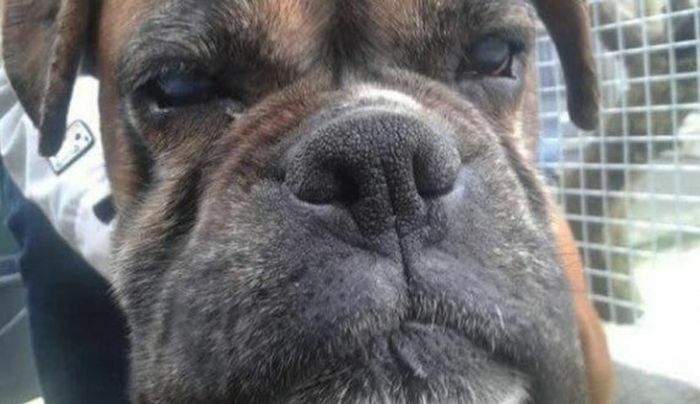 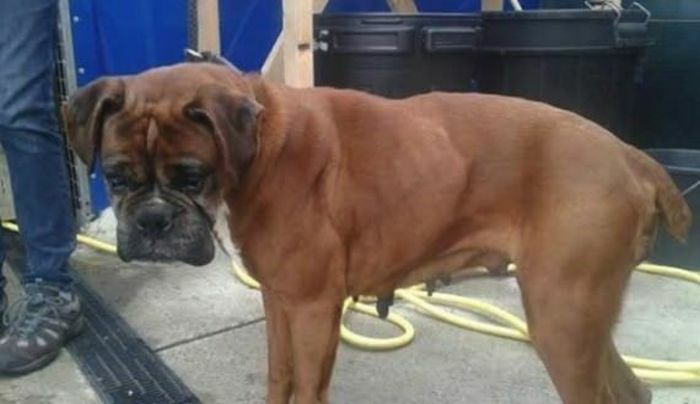 They quickly rescued the dog and took it to the vet where they learned that it was blind and had a womb infection from being part of a puppy ring. 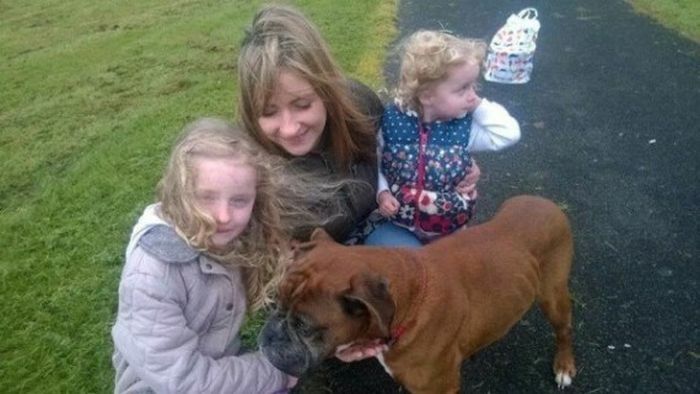 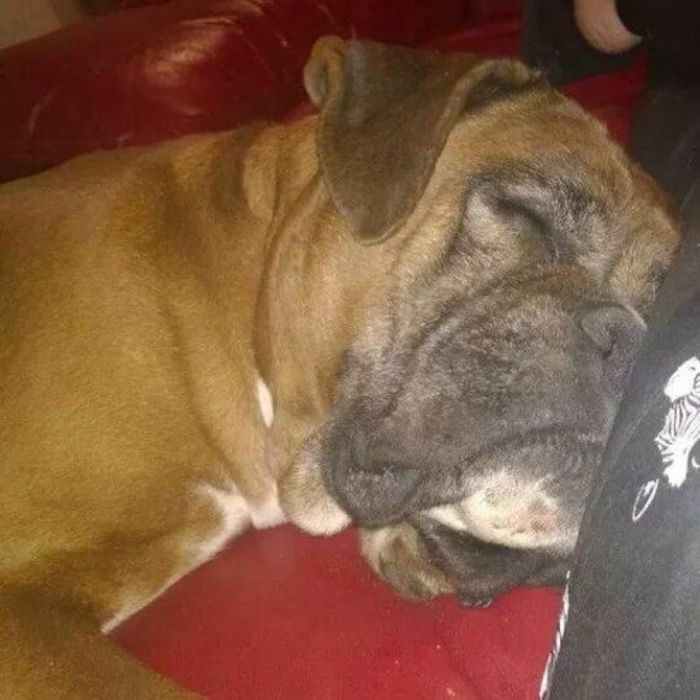 Luckily the family took her home and named her Bella, and she's living a much happier life.